Want to bring an exciting, entertaining element to your school ball, wedding or corporate event? 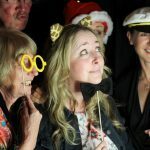 How about hiring a photo booth? Imagine… photos in a flash!!! 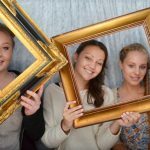 Photo booth hire is trendy, easy to use and fun for all. Suggested questions when enquiring: What can we expect on the night e.g. set up time etc.? Are digital copies available? Are photos shared to Facebook? Sounds like something you might be interested in? 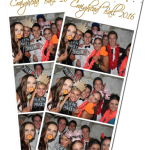 If so Schoolball.co.nz is delighted to recommend the following businesses that provide photo booth hire in Tauranga.